4 Qualifying models include: 55" OLED55E6P or 65" OLED65E6P. ^ Free soundbar model SH7B. 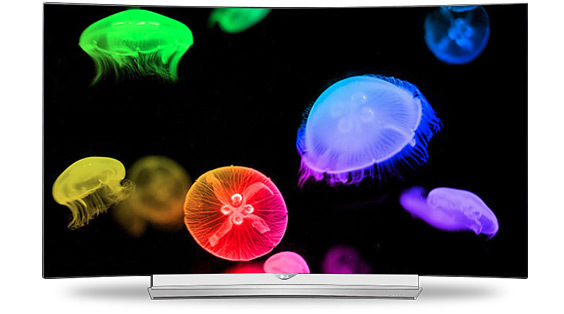 What makes OLED TVs better? See why experts say it's the Best. Picture. Ever. Visit your nearest Conn's HomePlus store to find the LG OLED TV that's right for you.